Need help and support learning how to declutter any area of your home, how to overcome habits to reduce clutter in your life? 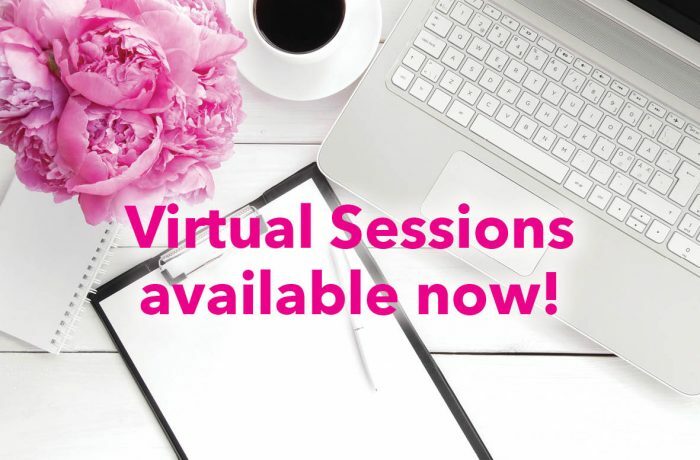 We will get you back on track in no time with our Virtual sessions from the comfort of your own home. Don’t let your budget, location or time stop you. Firstly, an initial phone call will be arranged to establish your needs, then we can start working together with Skype sessions, email and photo exchange. We can talk you through step by step the process, ask us for any ideas you need help with and keep you accountable. We are there for you every step of the way! To find out if virtual organising is right for you, give Jenny a call today on 0428 497 160.